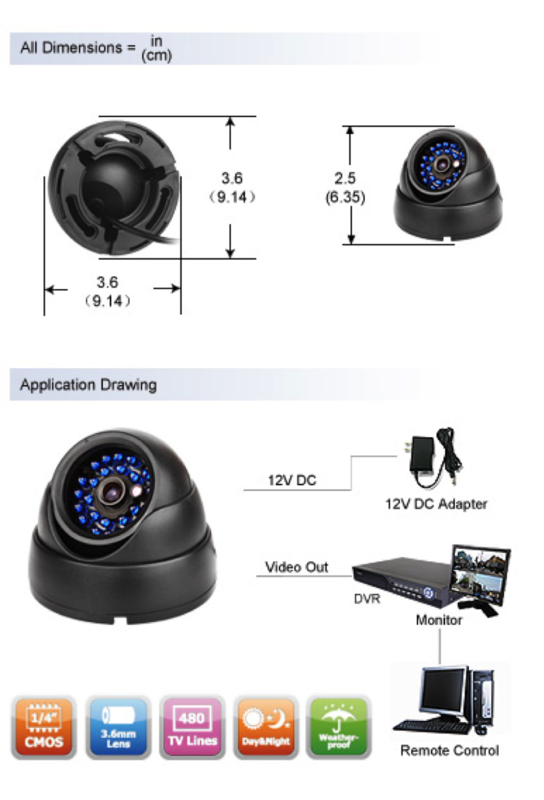 Click the button below to add the Zmodo CCD 540TV Lines 80' IR Outdoor Dome Camera to your wish list. Our latest Zmodo Dome Security Camera is the lowest cost camera made for outdoors and delivers a really nice image quality. 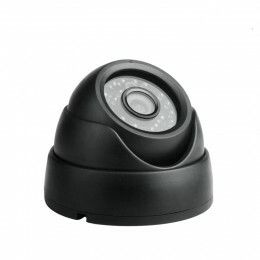 We also other dome style cameras that are vanda-proof for slightly more, if the added protection is needed. This Zmodo camera is 30% off and the sale will last till the end of this month. The camera employs a solid-state image device which provides high quality image day and night. 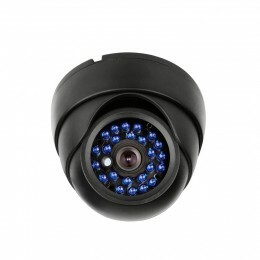 This camera has extremely long life and high reliability.With 24 built-in IR LEDs,this camera can capture video in night vision mode up to 80ft away.This camera can be mounted almost anywhere indoors or outdoors. The camera provides a BNC connection for video and an RCA connection for power. Easy installation, just plug and play. Strong Metal Casing - Sturdy metal casing helps protect from potential vandals smashing or breaking camera. 3.6mm Lens - Provides for wide viewing angle so you can cover a larger area. Weatherproof - Mount outdoors without worring about whether it rains or not. Dimensions 3.6" x 3.6" x 2.5"
**Power Supply & Cables sold seperately.